According to SportsMail, La Liga Champions, Barcelona have won the race to sign Eintracht Frankfurt striker Luka Jovic’. The 21-year-old, who has scored 19 goals for the Bundesliga club this season during a loan spell from Benfica, will reportedly make the move to the Nou Camp in the summer. Barca faced strong competition from a number of European heavyweights, including their rivals Real Madrid, to sign the Bundesliga’s current leading goalscorer. According to the Frankfurter Allgemeine Zeitung via Diario Sport, the club has come to an agreement with Jovic and his representatives for this summer. 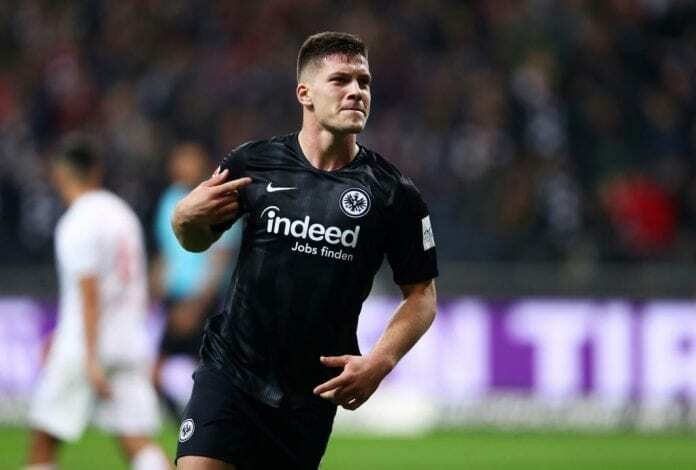 Although Jovic is on loan at Eintracht from Benfica, the negotiations are with the German club because they have the option to make the deal permanent. Jovic has impressed all season, scoring 14 goals in the Bundesliga and a further five in the group stage of the UEFA Europa League. He scored five goals in a single match when Eintracht defeated Fortuna Dusseldorf 7-1 back in October. Chelsea and Bayern Munich were reportedly among the other clubs to send scouts to Frankfurt to watch Jovic this season. 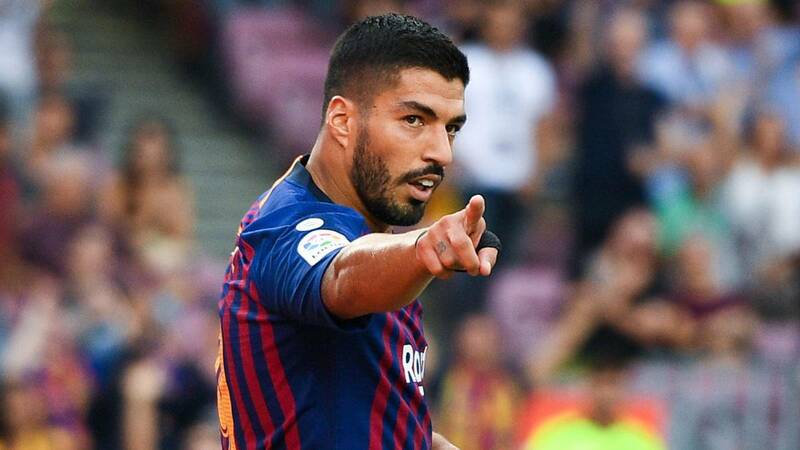 For some time, the club have known that Suárez needs a replacement and Suárez himself said it’s normal that they’re looking for his eventual successor given his age. The competition for the Serbian, however, is important as Chelsea, Bayern Munich and Real Madrid have all been linked with the striker. “He’s young, has goals in him and is very interesting,” they said from Barcelona when AS reported that he was a target for the Catalan club. In 19 games, he has scored 14 goals and that kind of form has drawn attention from the biggest clubs in Europe. He came through Red Star Belgrade’s academy and moved to Benfica. He is on loan at the German club and they plan to exercise their option to purchase him in the summer for a fee believed to be between €6 and €12 million.